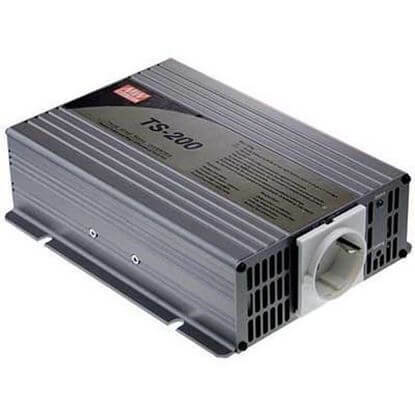 TRC Electronics' true sine wave DC/AC inverter solutions range from 200 to 3000 Watts. 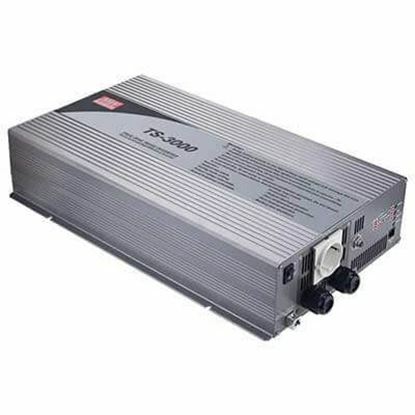 Once you've found an Inverter, TRC will make placing your Inverter order easy. 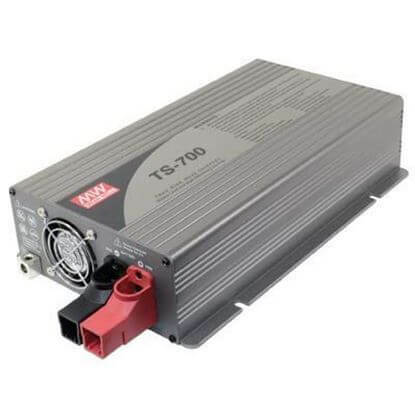 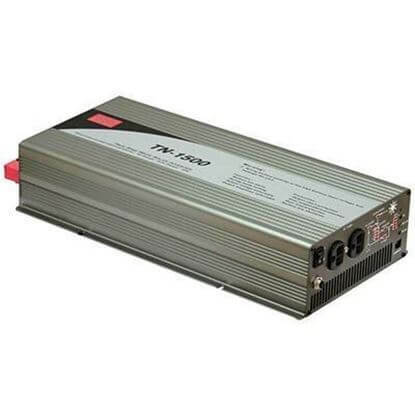 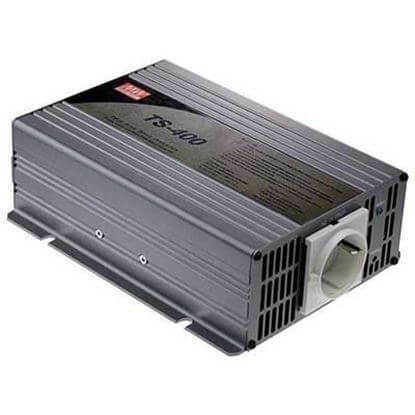 No hassles, TRC Electronics is your premier OEM source for DC/AC Inverters. 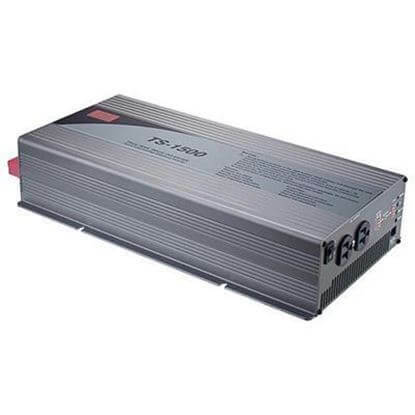 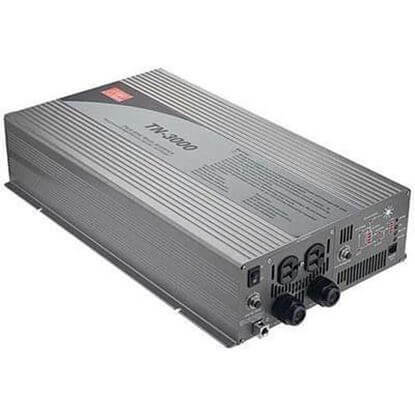 Experience the convenience, personalization, and reliability of ordering Power Inverters from TRC Electronics.